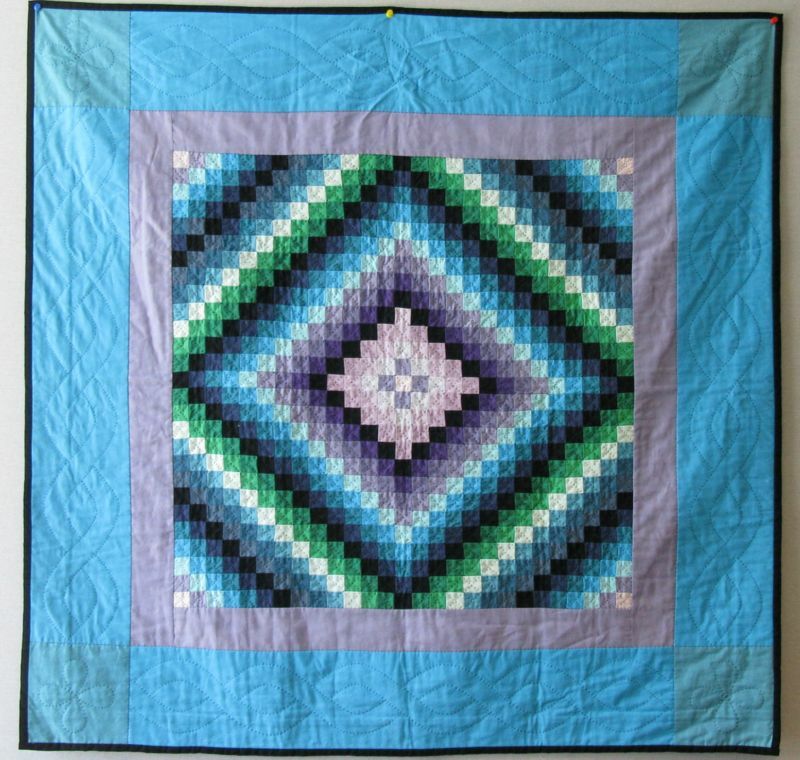 Keeping the Brain Alive | OccasionalPiece--Quilt! How fascinating Elizabeth! You continue to stimulate and motivate me! Not just as a quilter but a teacher too! I am going to do some further research on Carol Dweck! I might even impress some people at my work place! Happy sewing- you’ve earned it! Great post. Wish I could come to your summer retreats. I’ll bet that you all are a stimulating group of people and not just with regard to quilting. Nice graphic. I might show that to my Generation 1.5 ESL students. Our theme this semester involves courage, taking big risks, perseverance, and the stories that parents tell their children about themselves. We’re reading Big Fish and tall tales. This is so true: “failure and recovering from it are more valuable than sticking with what you already know how to do.” When we do grammar drills in class, failure and recovery are a constant :>). 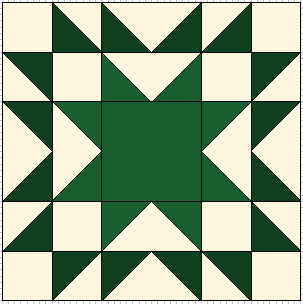 So now I am wondering if quilting is as effective when it is not a new skill. Does tackling a new pattern count? 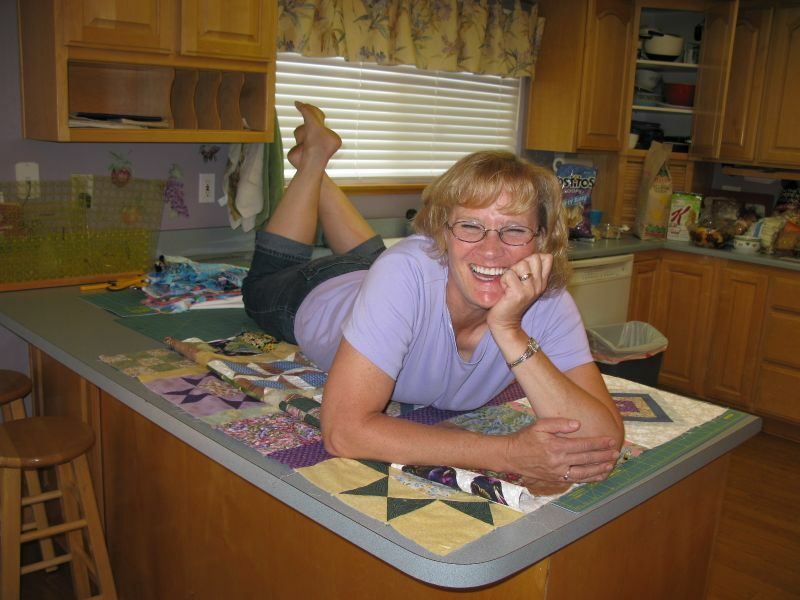 You always amaze me with the topics and how you tie them into quilting. Between all my quilting and sudoku hopefully my brain will keep on working for a good long time. Very interesting. I do love what quilting does for my mood, etc. 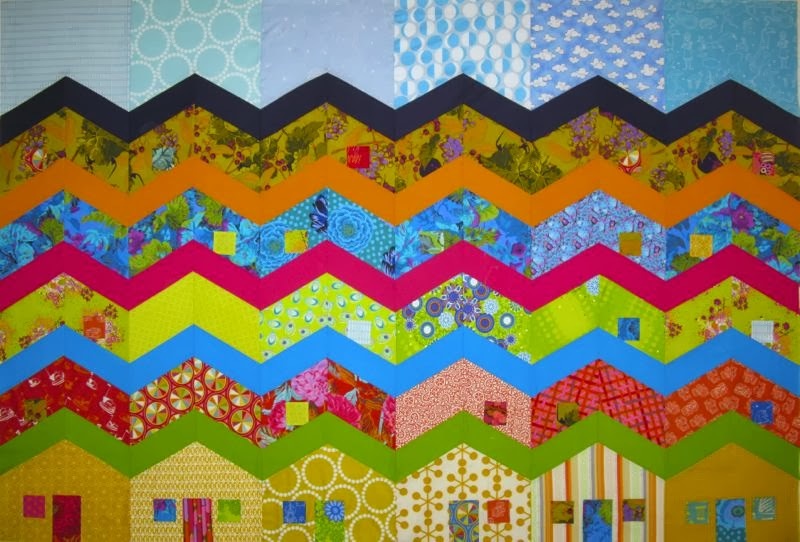 I was so pleased they used quilting in that piece, giving the art/skill the respect it deserves! Thank YOU for sharing the NYTimes article – you’re always so good about that. Now I’m off to exercise my brain a bit (tee hee)! I’m so glad to read that I am stimulating all of those brain cells. So…why is it that I can go to another room and forget why I went there????? I hope this is true of knitting. I guess I had better try some more complicated patterns to stretch my brain. Not to mention working out seam allowances and sewing curves seemingly the wrong way. Love that. I know I’m young at heart when I try a failed block for the second or third time in a row, determined to understand what has escaped me during the previous attempts. Thanks for an inspiring and thoughtful post! Wish I was one of your students.